A lot of people look forward to owning their own home and consider it a rite of passage into adulthood (well, maybe not millennials so much). Even after you’ve considered home ownership from every angle, asked yourself some important questions and weighed the pros and cons, you still might want to hold off on snapping up your dream home. Housing prices have gotten so out of hand in most parts of the country that many people are better off just renting. What’s the Deal with Home Ownership? Home ownership used to be a no-brainer. Adjusting for inflation, home prices were about 33% lower 40 years ago than they are today. Meanwhile, rental prices are staying steady. From 2013 to 2017 the national median rent only went up about $200, according to data from Trulia. From 2016 to 2017, it actually dipped about $60. “While it’s still a better deal to buy, the economic benefit has narrowed to the point that in some places, for some households, the decision to rent or buy a home may be too close to call,” said Trulia economist Cheryl Young. To find out which option is better for you, run some numbers through a couple of online calculators specifically designed to help you determine if you should buy or rent. The calculators at Realtor.com and Bankrate are a good place to start. If it turns out that renting is the direction you want to go, there are some things to keep in mind before you start packing your stuff. 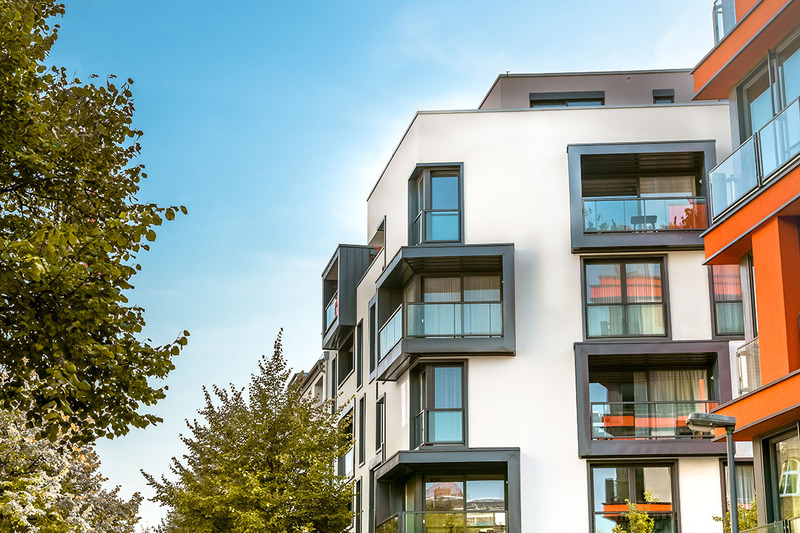 It may be difficult to rent an apartment if you have bad credit, but there are a few things you can do to up the chances of getting the place you want. Make a list of all the questions you should ask a potential landlord. If you aren’t sure what to ask, we’ve got you covered. Keep in mind that pretty much everything is negotiable, including your rent. “Lease negotiations are most successful towards the end of the month and during winter when landlords are more desperate for tenants,” recommends Apartment List. Before you sign anything or hand over a single dime toward a deposit, make sure you read the lease. You’ll want to make absolutely sure what you’re getting into before you commit to a rental because breaking a lease is a huge headache. If you can’t afford to buy a home right now or just don’t want to, there’s no shame in your rental game. There’s a lot to love about renting a place to call home, especially being able to make maintenance and upkeep the landlord’s responsibility. That leaves you a lot more time for side gigs, beer and pizza (but not all at once). Lisa McGreevy is a staff writer at The Penny Hoarder. She doesn’t mind being a homeowner but loved renting so mowing the lawn was someone else’s problem.